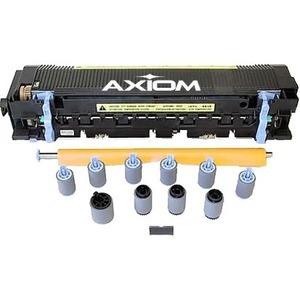 Waste toner cartridge is designed for use in your Xerox Phaser 7800 to keep your Xerox equipment operating efficiently and delivering the best quality. 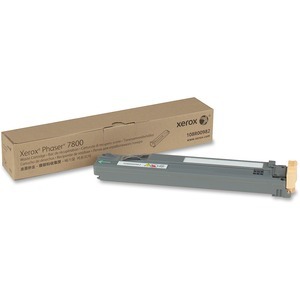 Waste toner cartridge collects excess toner for flawless, uninterrupted printing. Cartridge lasts approximately 20,000 pages.